• Spirit Products nerf football. 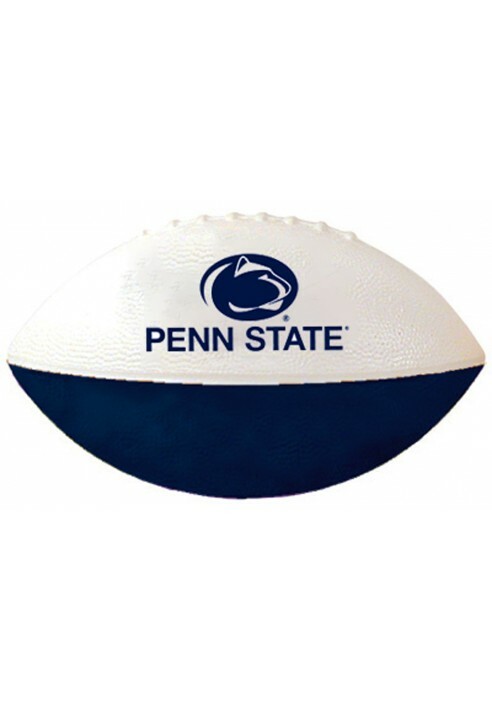 • Logo with "Penn State" on front. • White front with navy back.